On New Year’s Eve 2012, Minecraft: Xbox 360 Edition passed 5 million sales! On average, that’s roughly 714,000 copies sold each month since its debut; more copies in a single month than most Xbox Live Arcade games will ever sell. Given the $20 price tag attached to Minecraft: Xbox 360 Edition, the game has been generating $14,280,000 each month for a total haul of about $100,000,000 so far. Of course, that’s all before figuring in the amount of cash generated by the game’s various DLC additions. All in all, it’s doing very well for an indie game with the visual fidelity of an early Nintendo 64 title. 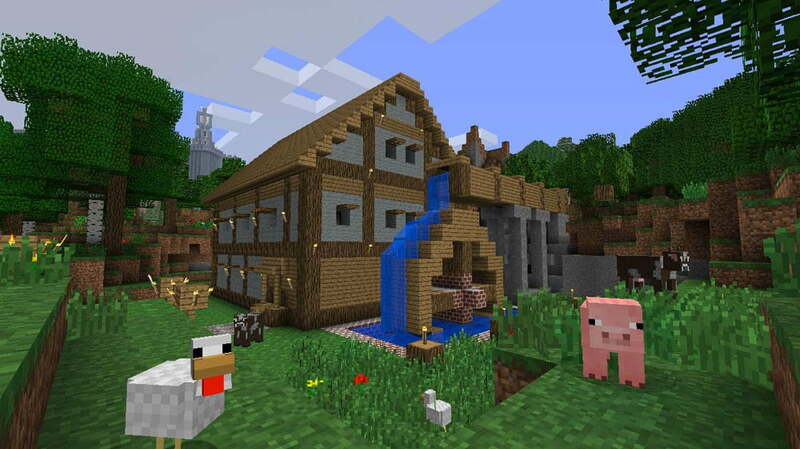 Despite this new milestone, Minecraft: Xbox 360 Edition lags far behind its PC/Mac analogue. That game boasts more than nine million copies sold to date. On the other hand, it’s also been available for years, while the Xbox Live arcade game has only be on the market for months. Xbox Live gamers suffer for this as the content found in the Xbox Live game lags months far the content in the PC/Mac game, yet it appears that when given the option people seem to prefer playing Minecraft on an HDTV from the comfort of their couch over staring at a computer screen and tapping away at a keyboard. Whichever iteration of Minecraft you prefer, the best news in all of this is that the game’s massive sales stats effectively guarantee that Mojang and 4JStudios will continue to build more and more content for their respective versions of Minecraft. That’s doubly sweet news given that neither the Xbox Live nor PC/Mac incarnations of the game require players to pay for new content. We have no idea when the success of Minecraft will start to wane, but in the meantime we’re more than willing to enjoy the fruits it bears. Especially when said fruits allow us to breed animals and fight dinosaurs alongside our ugly, blocky huts.